Kerala is facing a crisis on a massive scale. The floods are the worst Kerala has faced since 1924. As reported by The Economic Times the death toll has crossed 100, and more than one lakh people are stranded in rescue camps. 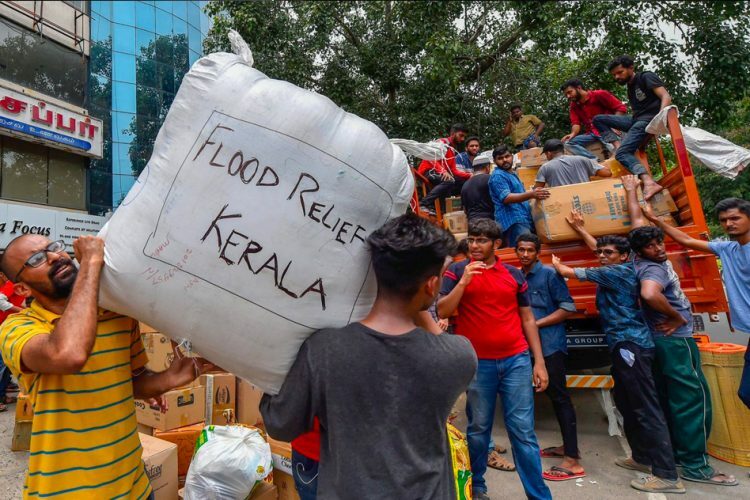 In this situation, many celebrities, ministers, Non-Government Organisations, civil servants, and individuals have come forward to help the people of Kerala. The state officials and civil servants are working day and night to collect and provide relief material in the rescue camps. The Government has opened various donation centres for collecting relief material. Amid this tragedy, civil servants are setting a high bar with their dedication towards the relief effort. 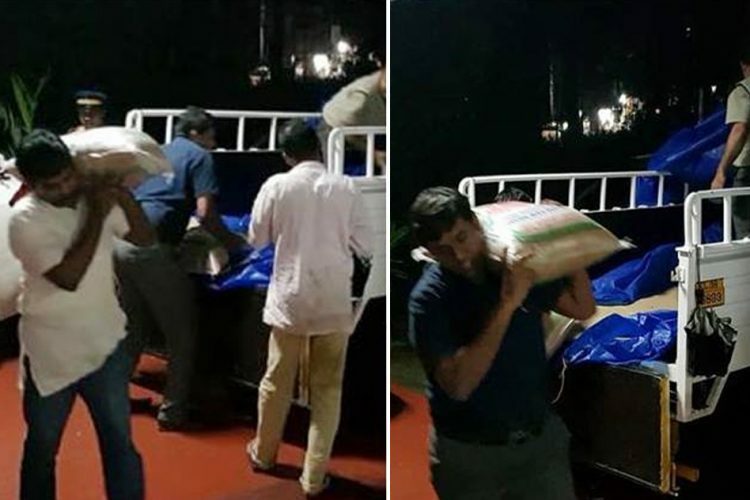 The IAS officers MG Rajamanikyam and NSK Umesh are winning all hearts after photos of them unloading and carrying rice bags on their shoulders from a vehicle went viral on social media platforms. As reported by the Indian Express, on Tuesday, August 14, the two officers after reviewing the situation in flood-affected Wayanad district came back to relief camp around 9.30 pm. As the vehicle with relief material arrived at the camp, there were fewer people available to help the truck unload, as many of them were tired after a long day of hectic work. The two IAS officers rather than giving orders came forward and joined hands for unloading rice bags. 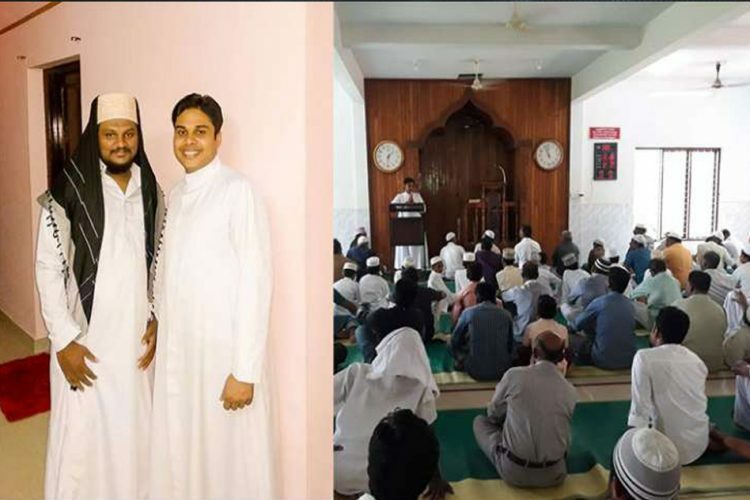 MG Rajamanikyam is in charge of relief operations in Wayanad district, and NSK Umesh is the sub-collector of Wayanad. 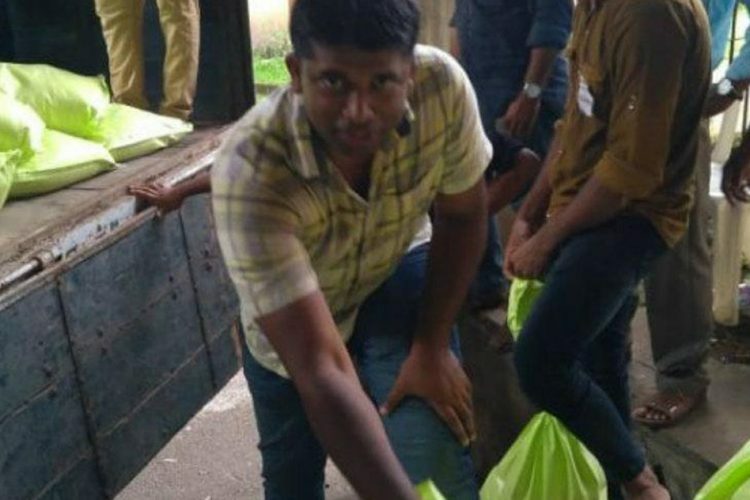 Another IAS officer Jeevan Babu, Idukki collector while visiting the relief camp has been seen serving food to the people. 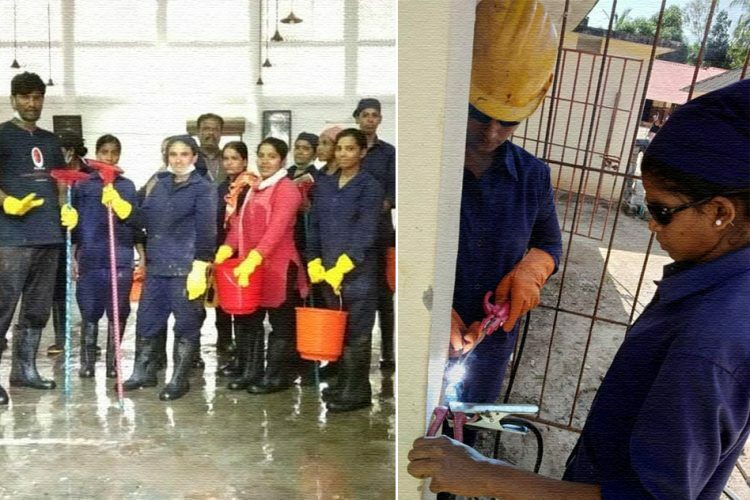 Anjali Ravi, an officer from Kerala State Disaster Management Authority (KSDMA), is receiving applause for her dedication and efforts; she is coordinating and overlooking the relief work across the state, while her family is busy in her marriage preparation which is scheduled to happen on this Saturday. 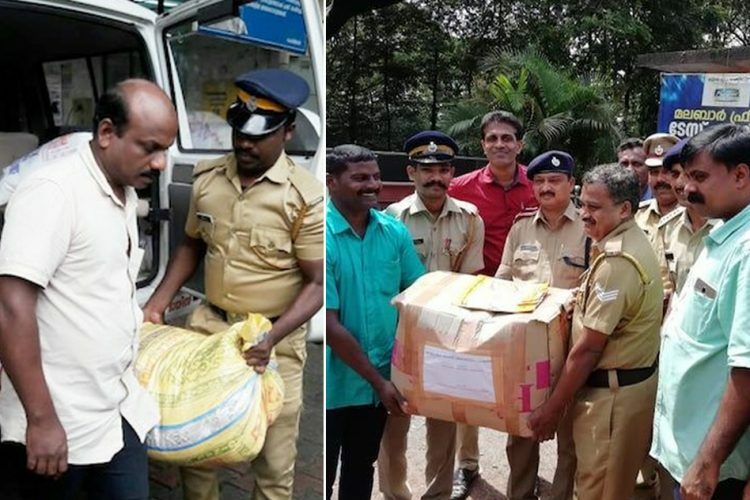 According to Deccan Chronicle, Kerala Police has also joined hands in the relief effort by distributing essential commodities. Almost all of Kerala’s 14 districts are on red alert. Chief Minister of State Pinarayi Vijayan has requested the Central Government to send more aid to carry rescue operations; the Government has already deployed all three wings of the army to carry rescue operations in Kerala. 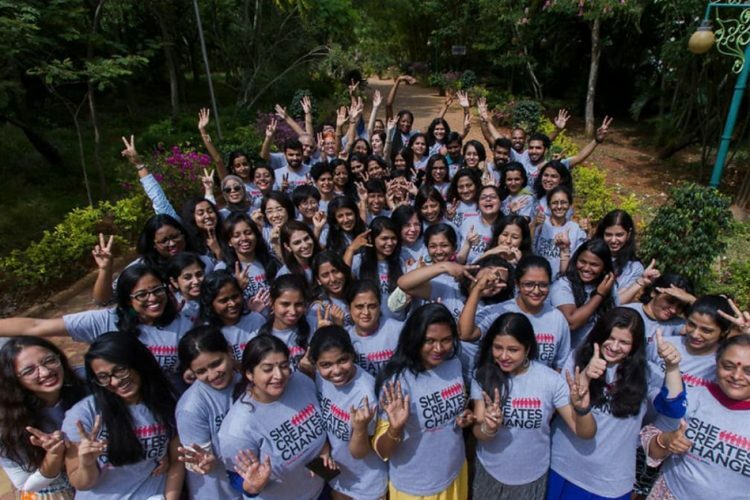 The Logical Indian hopes that the situation in Kerala becomes better and help reaches all victims in time. These officers who are going beyond just giving orders are setting a wonderful example. We appreciate each and every one of you who is taking valuable time from their lives and contributing to the relief effort in any way.